Lord Devlin White, Duke of Winterbourne, is the last in a long line of powerful witches who assist the Demon Lord of London by solving mysteries and settling problems amongst nightwalkers. 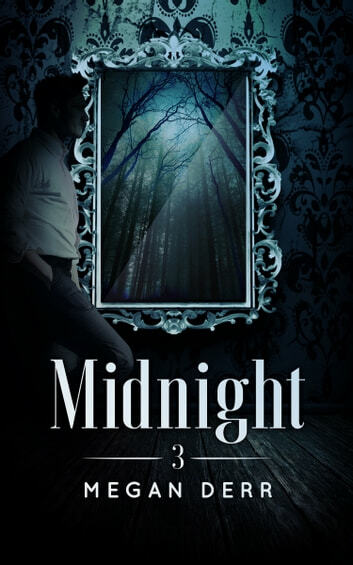 With his proud family line all but ended, considered eccentric even by the standards of his strange world, Devlin is kept from despair by his unusual ward, Midnight. Murdered as a child, turned into a draugr in death, Midnight is a nightwalker like no other. Neither alive nor dead, sustained by magic and a bond to Devlin, he is happy to spend his life by Devlin's side, though he longs for the day that Devlin sees him as more than a ward. But now a powerful figure seeks the secret of Midnight's making—a secret that Devlin will die to protect.